This is the first of a series of occasional online music games. Most of them will only show up in your Remind app. The first of my students to complete the quiz will win a prize. 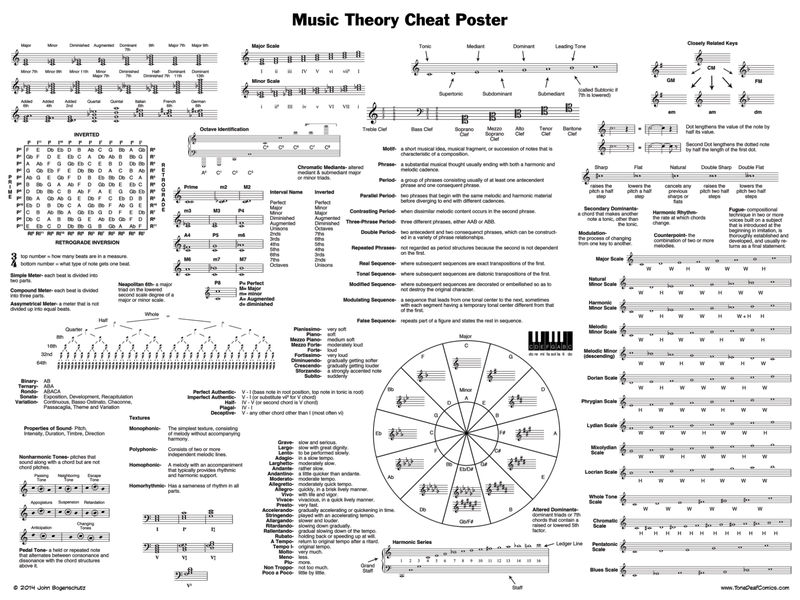 This entry was posted in Students, Theory and tagged app, game, music theory, Music Theory Challenge, remind. Bookmark the permalink.